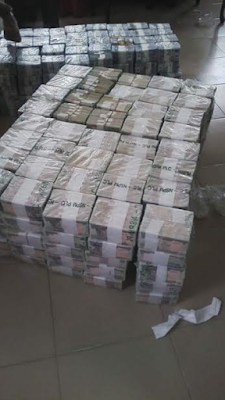 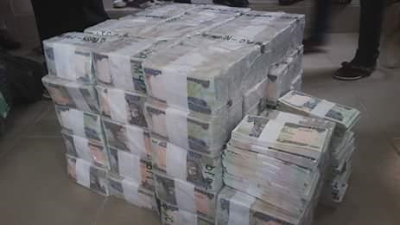 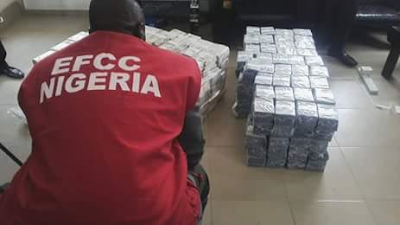 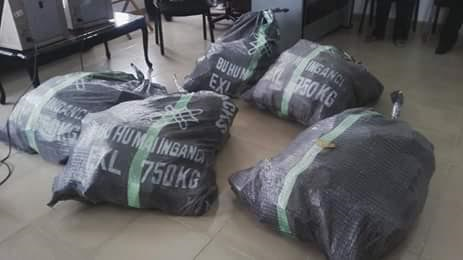 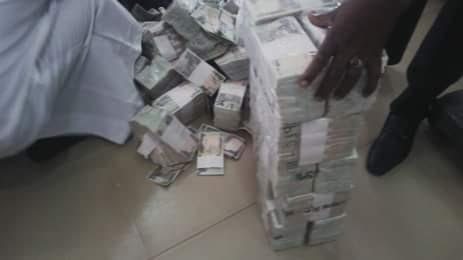 Home News Photos: EFCC Intercepts N49m Cash At Kaduna Airport Today! 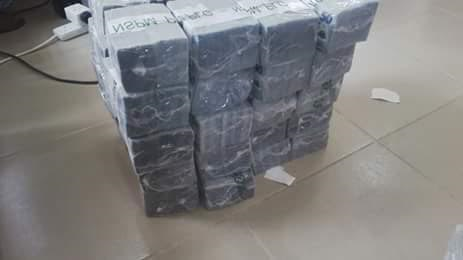 Photos: EFCC Intercepts N49m Cash At Kaduna Airport Today! 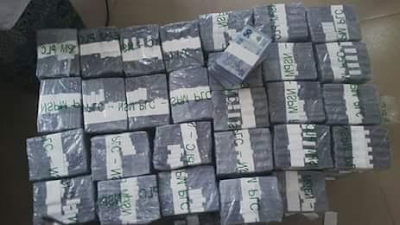 Officials of the Economic and Financial Crimes Commission, (EFCC) intercepted N49 million cash at Kaduna Airport today, March 14th.